Sakkal Kitab is a new Naskh typeface family of five weights, it is ideal for typesetting books, hence its name "Sakkal Book." The design is distinguished by having two sets of swash alternates and five sets of stretch (tatweel) alternates, and a host of other OpenType features for refined typography. It is the default Arabic font for Amazon Kindle reader so download one of the free Kindle Arabic books and check it out. 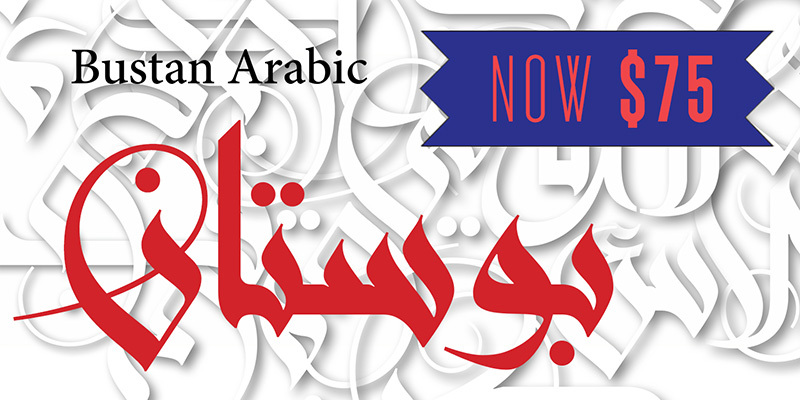 We receive requests for simple Arabic calligraphy name translations and we are pleased to offer this service. and to Arab and Muslim clients in Europe and the Americas. The work presented in this site is my livelihood. Fair use of images for teaching purposes is allowed under copyright law, provided that credit and a link to this web site are included. If you are republishing this work in any format, and receiving remuneration, I expect to receive the same. E-mail me for quotes for usage. Please be specific as to the application. No "all rights" are sold. The size of image files on these pages do not allow for clear output which is intended. For better reproductions contact me. All images and text are copyrighted, with all reproduction rights retained by the artist. Any usage must be approved in writing. If you want to use any of the images on this web site for your personal, noncommercial home page, please see Sakkal_FAQ for information about use fees.